75,000 square foot, 12 story, pre-war residential building completed in 2016 for DDG Partners. 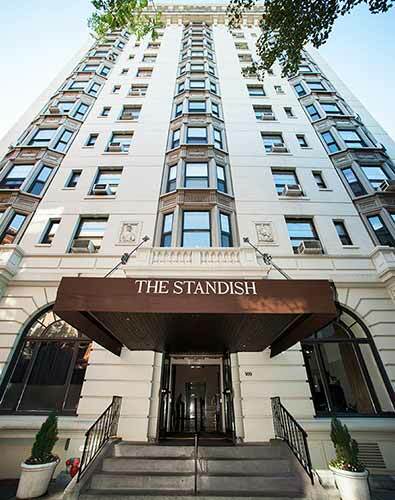 Located in the highly sought-after neighborhood of Brooklyn Heights, The Standish (171 Columbia Heights) is a pre-war residential building that features 122 units throughout its 12 stories. What was once a hotel has been transformed into luxury residences that feature brand new custom kitchens with first class appliances, elegant bathrooms, and well-appointed, contemporary interiors. For our clients at DDG Partners.